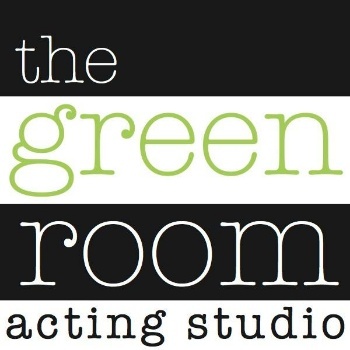 By completing this form, I am approving the Green Room Acting Studio to set up a Paytrace account for the talent listed on this form and to charge appropriately for the services listed below. Monthly Classes: I understand that I can cancel the monthly on-going acting classes at any time by notifying the Green Room Acting Studio, in writing, ten (10) days prior to the first of the month. I am authorizing my credit card to be charged for the items above.